Welcome to the second post in our #ptmclass – the free productivity and time management (PTM) workshop that I’m co-hosting with Kayla Blogs and Dani Dearest!... Not a morning person? These 15 tips will help you take control of your mornings and have more energy to kickstart your day. 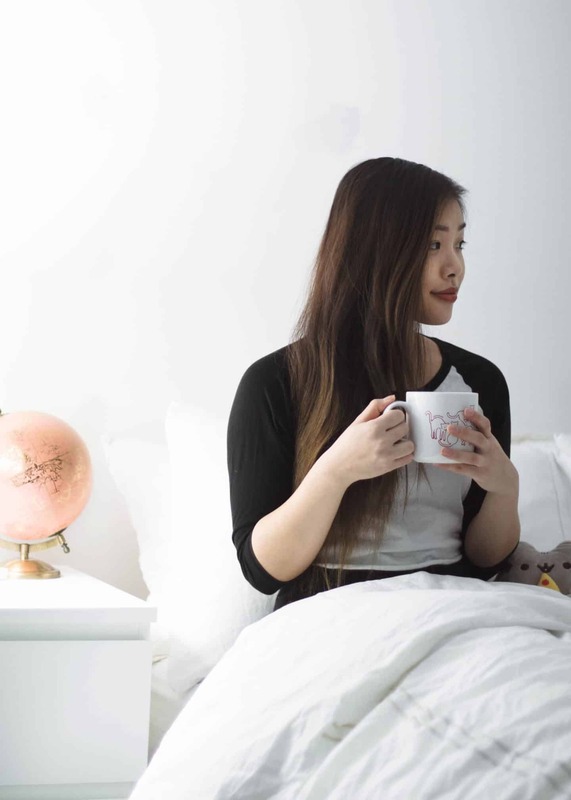 These 15 tips will help you take control of your mornings and have more energy to kickstart your day. After school, the harried mornings continued into college, changing marginally when I started my first job on the morning shift of a newspaper. I had to get there at 7.00am, which I excruciatingly made only just in the nick of time. There’s some things in life that I thought I’d never accomplish, and becoming a morning person was definitely first on that list. If you would talk to my parents, you would know that throughout elementary/middle/high school, I would be a HORRIBLE person to be around in the mornings.